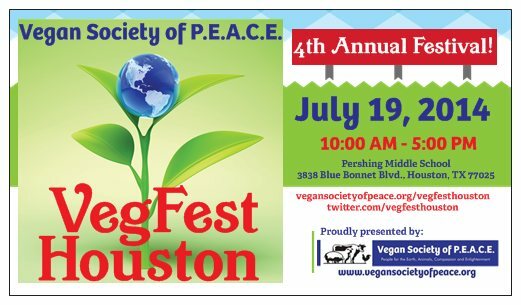 The Crowne Plaza Houston River Oaks is not far from VegFest Houston! Amenities at this luxury hotel include complimentary wireless internet, fitness center, spa, conceirge, 24 hour Lounge, outdoor pool and free shuttle service. You must request shuttle service to and from the festival in advance with the hotel. 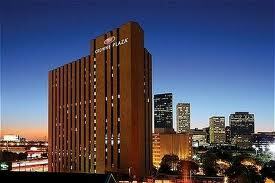 Crowne Plaza is centrally located near the Galleria, Montrose and Downtown Houston areas. 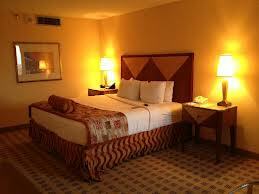 To make a reservation by phone, please call hotel directly at 713-523-8448 or book online here. Rates start at $99 and up. 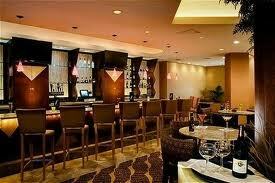 The Crowne Plaza Houston River Oaks is located at 2712 Southwest Freeway, Houston, TX 77098. This hotel is also a Green Engage hotel. 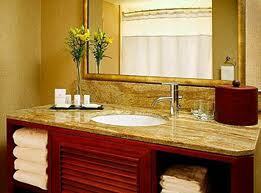 It is designed and operated with sustainability in mind. 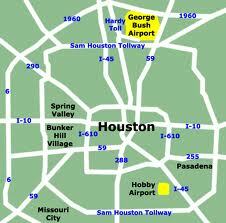 Houston is accessible by two major airports: Bush Intercontinental Airport (IAH) and Houston Hobby Airport (HOU). All major airlines fly into IAH, including United, Delta, American and more. Southwest Airlines primarily arrives and departs from HOU. Several private airports surround the Houston area in Sugar Land and Katy.